There's always something of historic proportions going on around here! ADMISSION: $20 /individual or $35 /couple (or $10 /HFWC Member). Tickets available below. 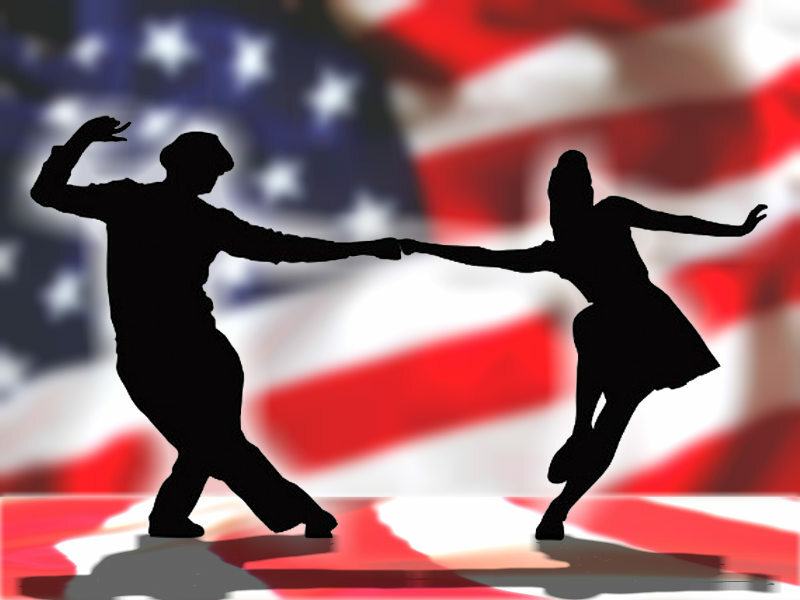 We are thrilled to invite you to a fun evening of music and dance from the 1940s. Our Spring Swing Dance is a fundraiser for our efforts at Historic Fort Wayne. The Visitor's Center was a recreation center for troops during World War Two and swing dances were held back then, too! Live music featuring the Dearborn Big Band. Prize raffles and 50/50 raffles! Suggested items include slippers, socks, toiletries, books, and crossword puzzles. All donations receive a special ‘Thank You’ from Historic Fort Wayne. Presented in partnership with Detroit Parks and Recreation Department.